With mobile search becoming more prevalent, site speed has been expected to keep up with the demands of different interfaces. The current standard for this is AMP, or Accelerated Mobile Pages. AMPs will load at nearly twice the speed of regular mobile pages while maintaining the key functions of the full page. 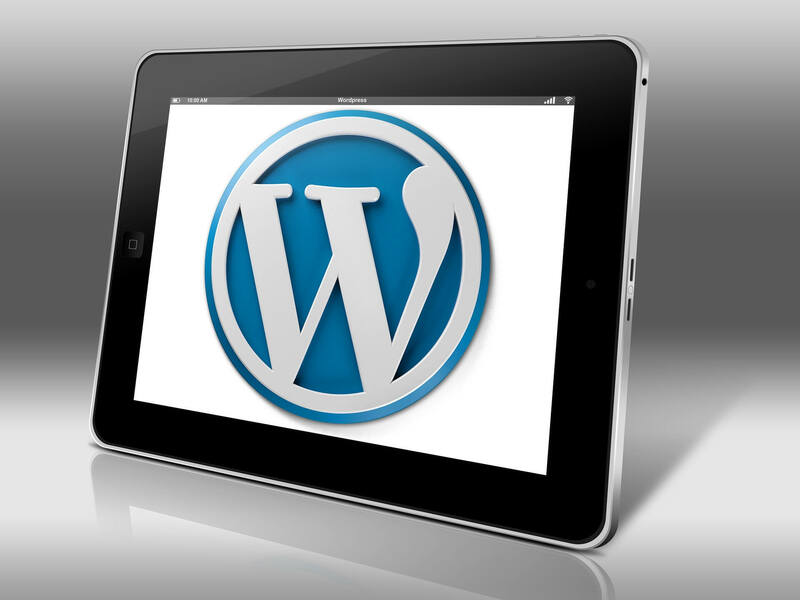 Optimizing your posts for AMP is as simple as installing a WordPress plugin. The base WordPress plugin for AMP conversion is AMP by Automatic. It can be found just by searching “AMP” under Find New Plugins on your Dashboard. This plugin will only make your blog posts and articles AMP compatible, and further plugins will be needed to increase functionality across your site. Glue is a plugin that works as long as you have Yoast SEO activated and will make your media, pages and posts AMP compatible. AMP for WP will add the ability to have separate content for AMPs from standard mobile pages, as well as support for Google AdSense and canonical tags. You can choose which post types AMP conversion will be applied to and customize their design in Settings after activation. After downloading and activating your desired plugins, it is important to monitor your traffic and test your new pages. Track visitors by applying Google Analytics to your new pages by copying your Analytics ID and pasting it into AMP Settings. There are several ways to test your pages and their functionality. There is a simple Google test with a pass/fail outcome. If you use Google Chrome, you can add #development=1 at the end of your URL and go to Menu – More tools – Development Tools to access the Developer Console and check for any errors in the validation process. There is also a Chrome Extension called AMP Validator that will highlight any HTML errors. Page speed can be tested with a number of free, online tools. Finally, it is important to make sure your pages can be found. Submitting your AMP pages in Google Search Console for indexing will let Google know that your page is up and AMP friendly. Since speed is becoming more of a mobile ranking factor, it should help your ranking as well.